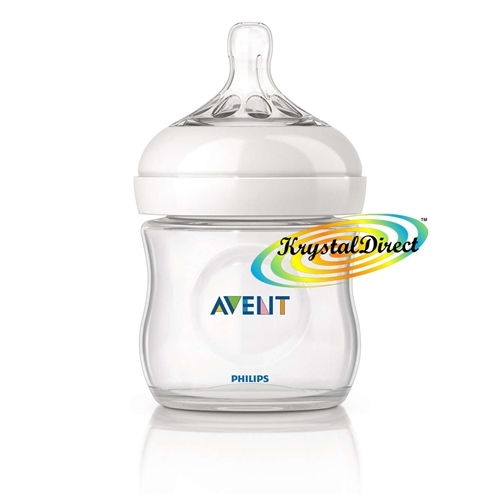 This product is not compatible with classic avent bottles, it's compatible with avent classic+ bottles!!! 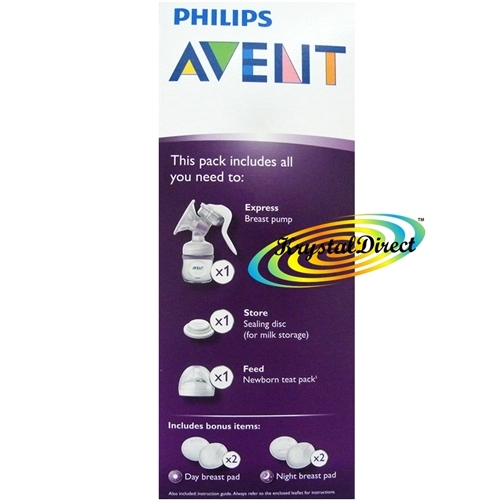 Helping you breastfeed for longer. Breastfeeding is the first step to giving your baby the best start in life. 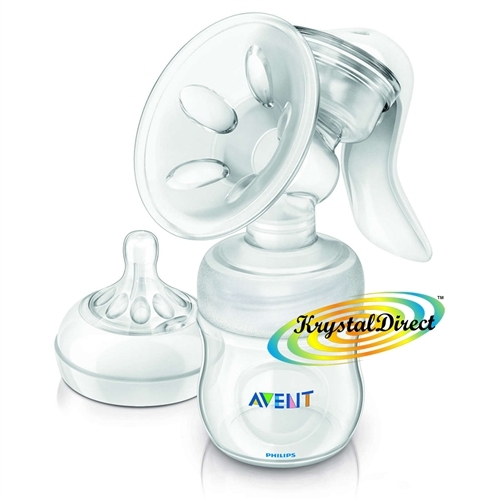 Breastfeeding helps you to bond with your baby and breast milk contains everything they need to grow and stay healthy. Being comfortable when expressing helps you to relax and lets your milk flow more easily. Research confirms that the more relaxed you are, the more milk you can express for your baby, naturally. 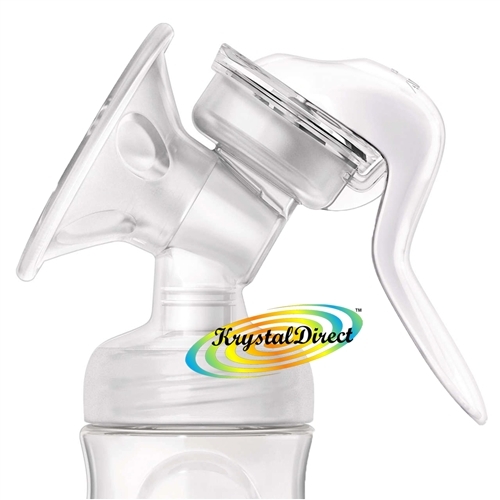 With 30 years of experience in working with mothers and leading baby feeding experts, we have developed our comfortable breast pump yet. You can now sit in a natural relaxed position when expressing. No spills, no back pain. Our unique petal cushion mimics baby's natural sucking to gently stimulate let-down. 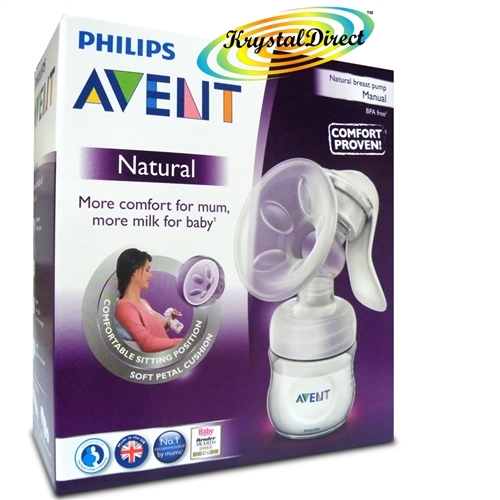 Its soft texture makes it extra comfortable on the breast.